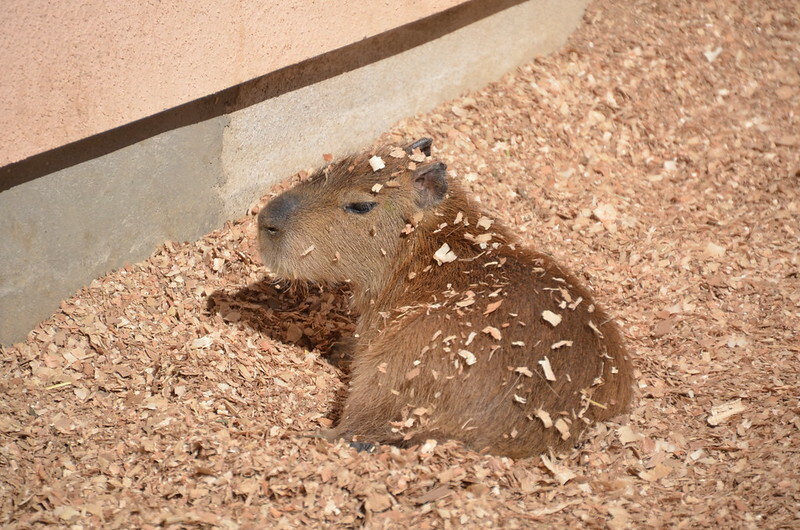 Posted by とくとみ on 2015/02/19 at 21:10 under 須坂市動物園. 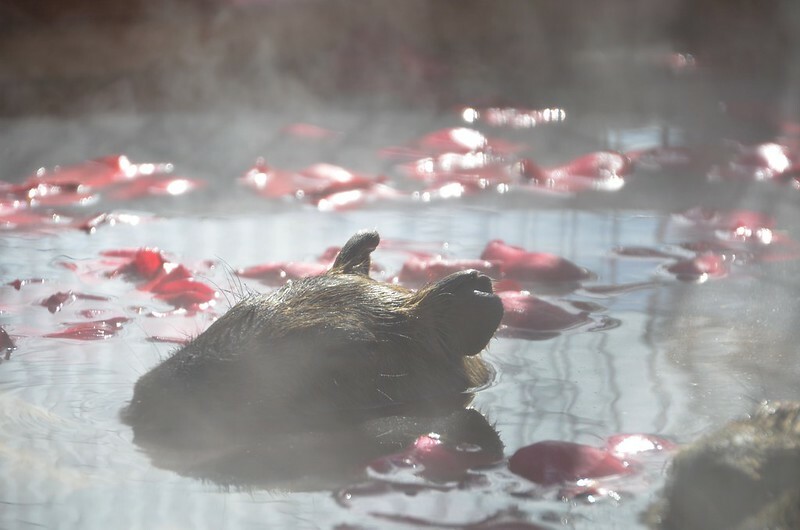 Posted by とくとみ on 2015/02/04 at 21:10 under 須坂市動物園. 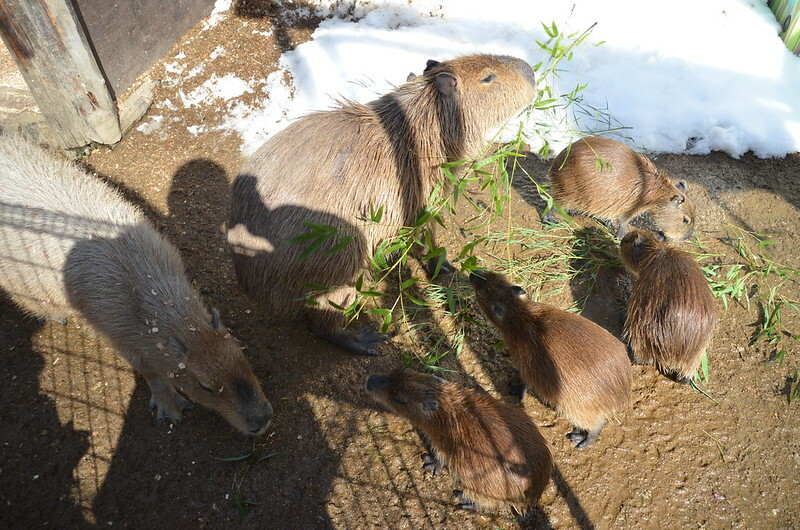 Posted by とくとみ on 2014/12/27 at 21:10 under 須坂市動物園.